The dimensions of the cooking chambers, an important indication to understand what can be cooked and in which quantity, to meet the needs of families and their guests. 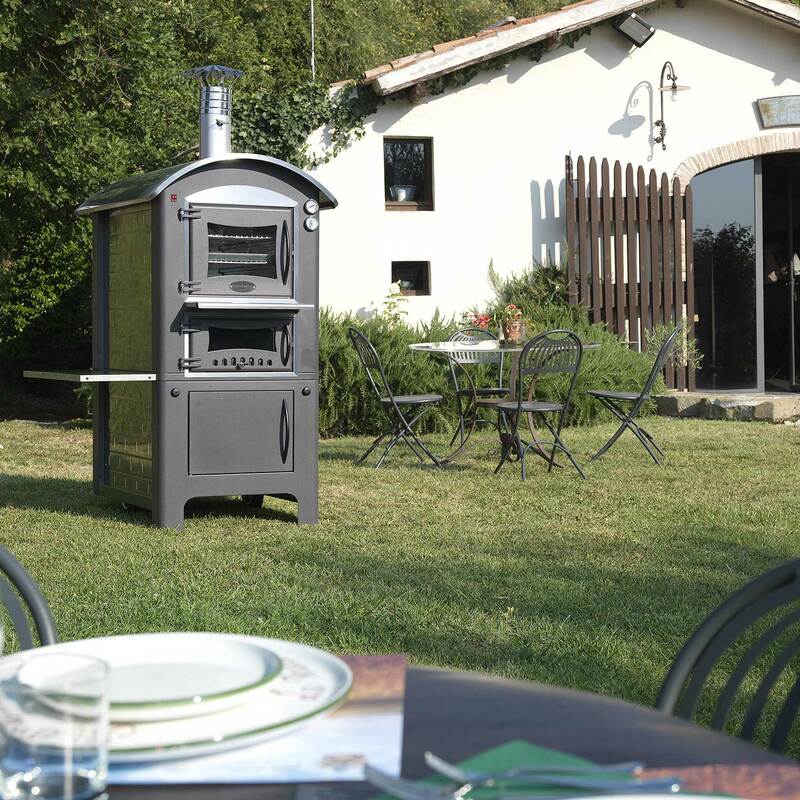 You can watch the pizza in the wood oven while it is cooking, you see it, you move it, you control the cooking and you look at it while it grows, you accompany it, if you put it in an electric oven it stays there, as if it were dead. Bread is the kindest, the most welcoming of words. Write it in capital letters like your name. 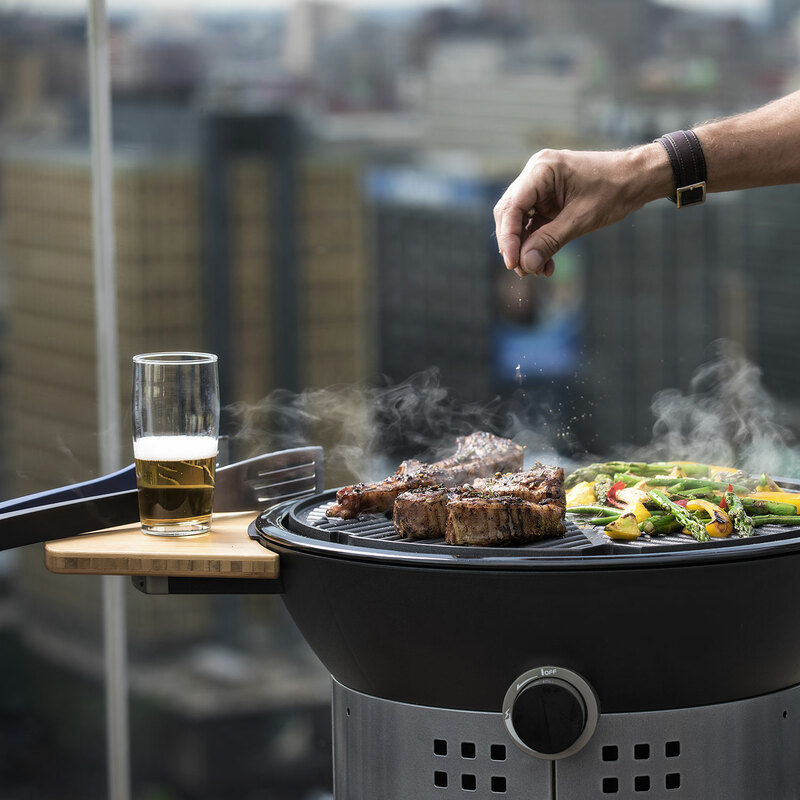 Difficult to resist the charm of the grill and of what is cooked on the grill by thousands, millions of years. 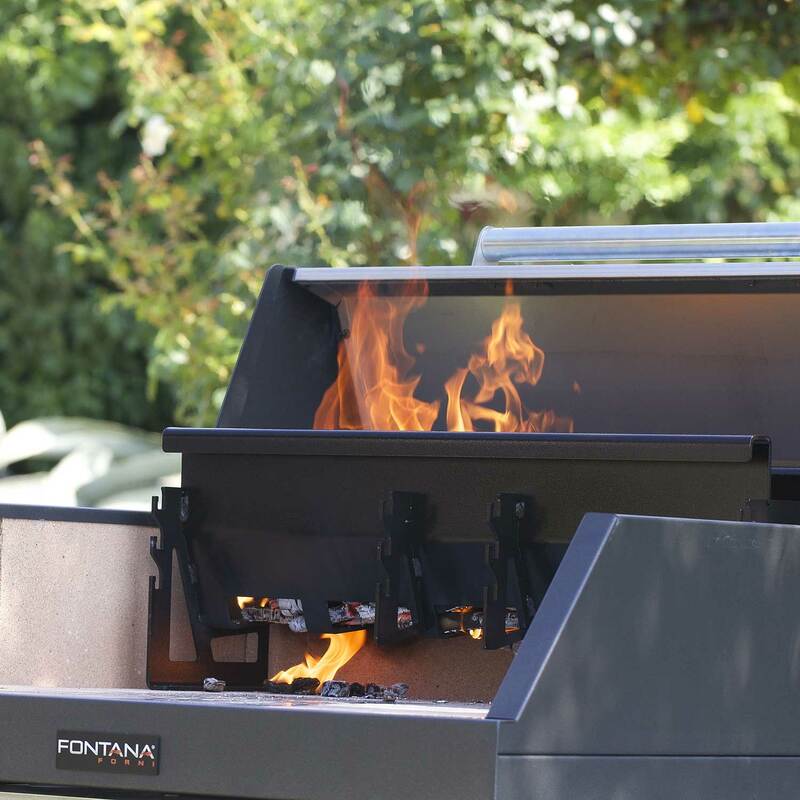 The secret of Fontana ovens. What kind of cooking to choose? Discover all the differences in our range of ovens. 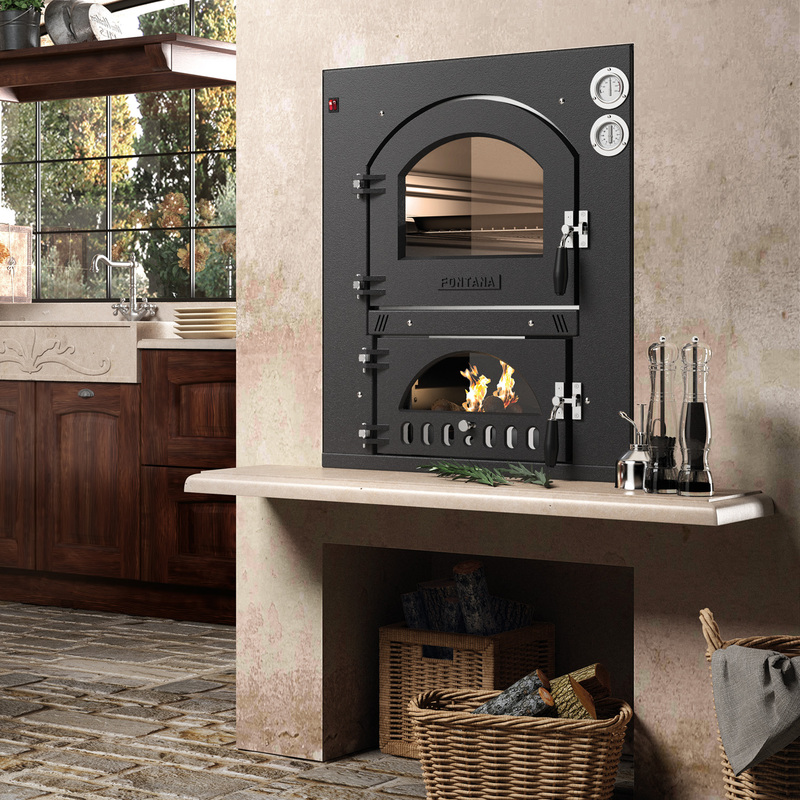 Creating the best wood ovens, the dream of all cooking lovers, in the tradition of great Italian craftsmanship, made of extreme attention to details and research of solid and noble materials.